Short stories that are bigger on the inside. 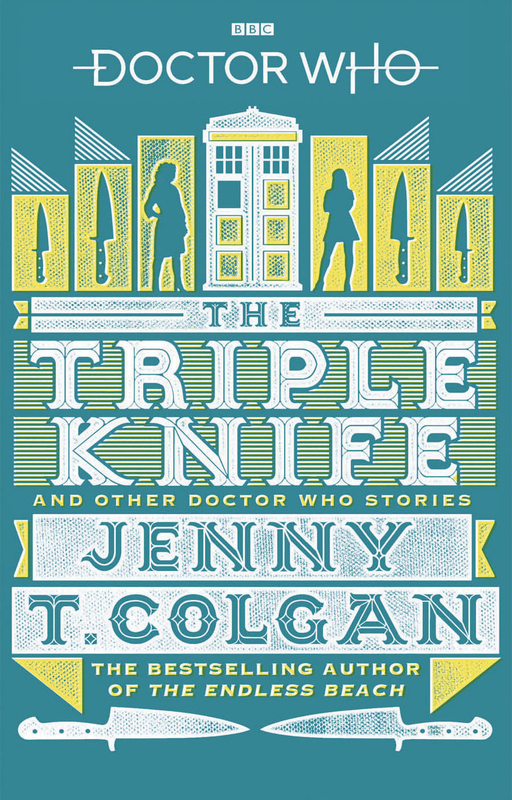 Join the women of the Whoniverse for five thrilling Doctor Who adventures by Sunday Times bestselling author Jenny T. Colgan. Ashildr, a young Viking girl, died bravely helping the Doctor save the village she loved – so the Doctor used alien technology to bring her back to life. Ashildr became immortal and, since that day, has kept journals to chronicle her extraordinary life. 'The Triple Knife' is a glimpse into the life of a woman who lived longer than anyone ever should – and lost more than she can even remember. 'Picnic at Asgard' drops in on another woman of the Whoniverse who never fails to find herself too far from danger and excitement. And when you’re married to a Time Lord, what more can you expect? This adventure, extracted from her journal, reveals still more about the legendary River Song. 'Into the Nowhere' follows the Eleventh Doctor and Clara as they land on an unknown alien planet. To the Doctor’s delight and Clara’s astonishment, it really is unknown. It’s a planet the Doctor has never seen. It’s not on any maps, it’s not referenced on any star charts or in the TARDIS data banks. It doesn’t even have a name. What could be so terrible here that has been erased? This collection also includes two further adventures 'All The Empty Towers' and 'A Long Way Down' – a short story never published in volume form before.